The woman, 21, was travelling with a man on Saturday night when their car was stopped by men on three bikes, who were following them. 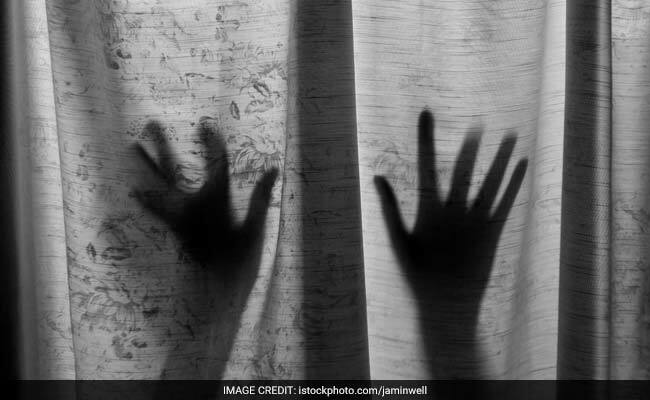 A 21-year-old woman was dragged out of a car and allegedly raped by 10 men near Issewal village in Punjab's Ludhiana, police said today. The woman was travelling with a man on Saturday night when their car was stopped by men on three bikes, who were following them, Superintendent of Police (Investigation) Tarun Rattan told reporters. As soon as they stopped, the car was attacked by the men with stones and bricks, he said. The men on bikes then dragged them out of the car and took them to a vacant spot on the banks of the canal. They called six to seven more people and raped the woman, police said.